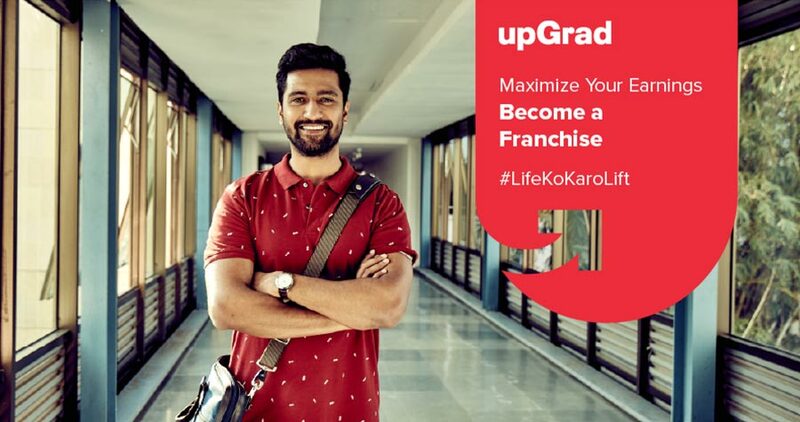 Franchise partner plays a crucial role in our growth and we believe that it is with this support, that we can take the online learning revolution in India to a much wider customer base. Hence we believe in fully supporting our partners based in each and every location. Something that has worked very well for us recently is our tie-up with India’s largest private insurance companies as their hire-and-train partner for front-line workforce requirement. This is done through a PG program with a guaranteed job at the end- delivered across 11 months to make every candidate industry-ready and help them succeed in their job. We expect commitment and reliability from our franchise partners as they are our face in front of thousands of customers and the quality and consistency that they bring to the process speak for our company. 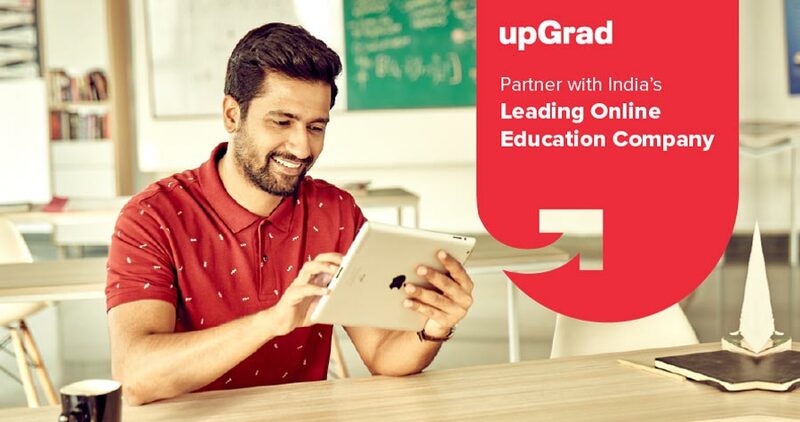 Thanks for showing your interest in upGrad. 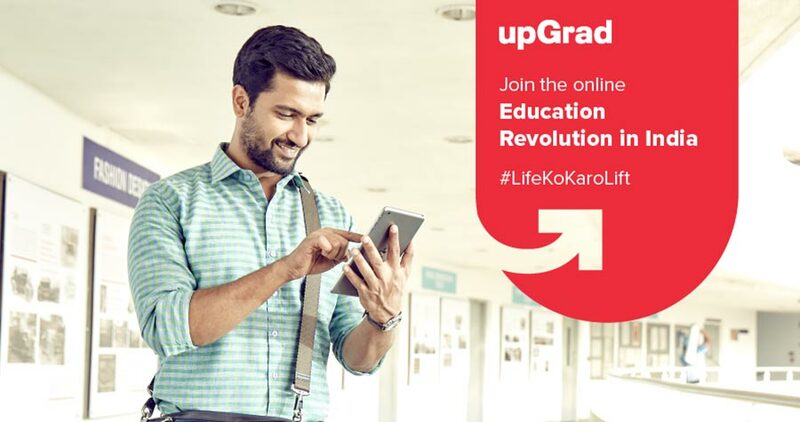 But you have already applied for upGrad.